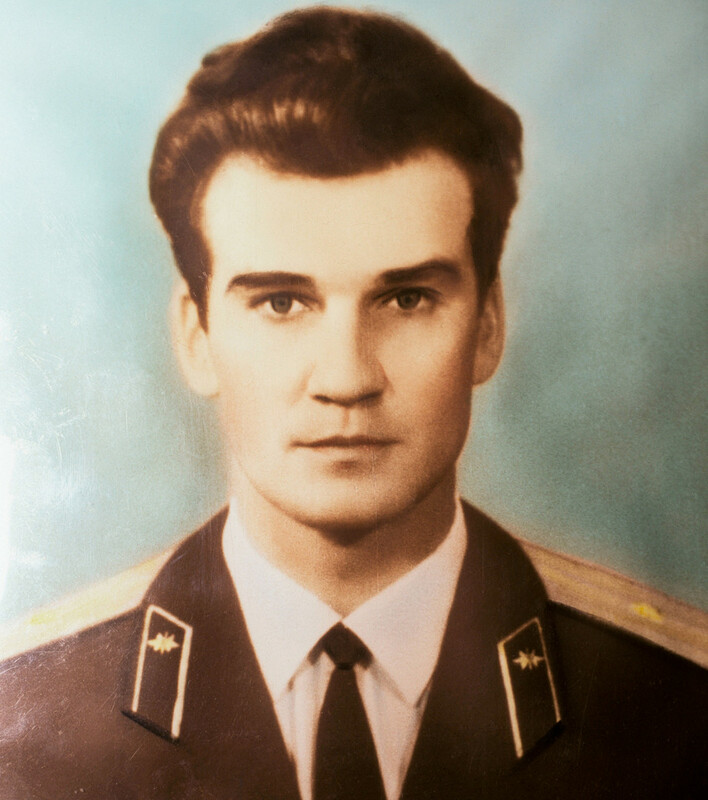 Soviet lieutenant colonel Stanislav Petrov passed away in the Moscow Region in May 2017. Only a few months later the world came to know about his death, despite the fact he saved humanity by making the decision not to launch a nuclear strike on the U.S. following a false alarm. “I was just in the right place at the right time,” Petrov said. He claimed foreigners exaggerated his heroism and seemed tired of the public attention. But it was hard for the media not to label Petrov a hero. On Sept. 26, 1983 the fate of the planet was in his hands - he was the officer burdened with one hell of a decision: to start nuclear war or not. Thankfully, he opted to avoid it. If he had chosen otherwise, we may not be here today. “An alarm at the command and control post went off with red lights blinking on the terminal,” Petrov recalled in his interviews. It happened in the closed military base Serpukhov-15 where the command center for the Oko nuclear early-warning system was located. Petrov was on his shift when the system informed officers about the launch of a U.S. missile, followed by five others. If Washington had really pressed the button, it would have meant the start of nuclear war. By that time relations between the two nuclear rivals were close to catastrophic. Just three weeks before the USSR had accidentally shot down a Korean Boeing over Sakhalin, killing 62 Americans. U.S. president Ronald Reagan championed the idea of rising up against “the evil empire.” With two nuclear powers exchanging threats, warfare seemed possible. Petrov had to make up his mind: Had the U.S. launched rockets? His computer said so - and all 30 levels of the system wasconfirming that the attack had happened. He only had 15 minutes to call it. If he believed the computer, he would have told the Soviet authorities to launch a full-scale retaliation strike, wiping out approximately half of the U.S. population and kicking off WWIII in the process. If the attack was real and Petrov failed to act, hundreds of thousands of his compatriots would have died in vain. So you can only imagine the immense pressure he was under. The clock was ticking. He made a decision. When the government line rang, Petrov picked up and said: “Our system is giving you false information.” He was right: The system had malfunctioned due to a rare alignment of sunlight on high altitude clouds. The U.S. had not launched any missiles. 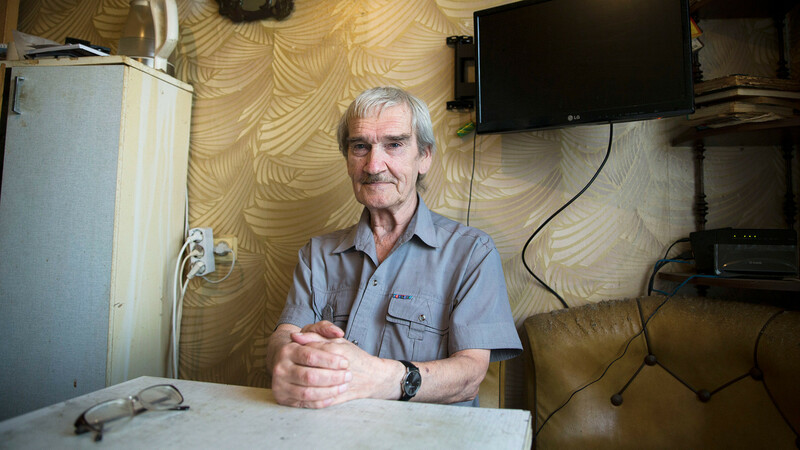 Asked how he had made the decision, Petrov answered calmly that he simply couldn’t believe that Washington would attack the USSR with only five missiles: The first strike would have been all out. In addition to this, Petrov - who had scrupulously studied the computer system the USSR was using - said that he was skeptical of computers in general. “I let myself mistrust the system – because I am a man, not a computer,” he told Gazeta.ru in an interview. The officer was neither massively rewarded nor seriously punished after the incident. As he said, the command was not eager to praise him officially as it meant disclosing serious flaws in the nuclear warning system (which the government was not ready to do). So his bosses only heaped light praise on him, but also reprimanded him for “not filling out the journal properly” during the incident. The false alarm remained classified up until the early nineties when general Yury Votintsev, ex-commander of the Soviet Air Defense's Missile Defense Units, published his memoirs in which he mentioned the incident and Petrov’s great role. 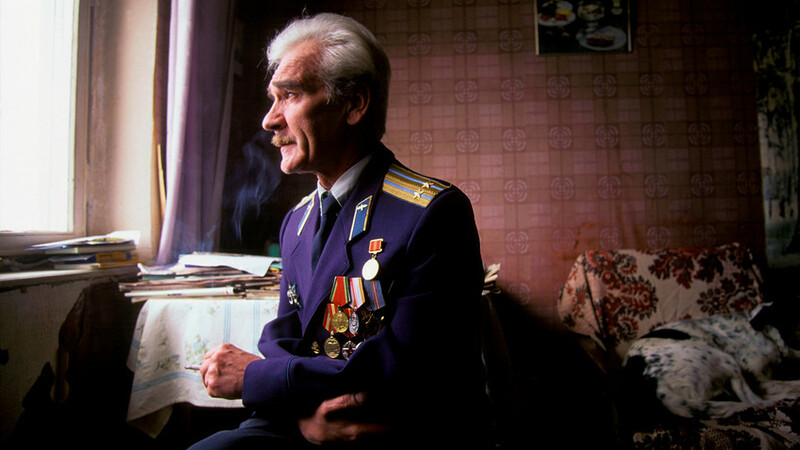 Former Soviet missile defense forces officer Stanislav Petrov poses for a photo at his home in Fryazino, Moscow region, Russia. “It was just a working moment,” he used to say, even after he was awarded a Dresden Prize in 2013 and the film dedicated to him was released. If being left alone was what Petrov desired he got what he wanted. In September 2017, German newspaper WAZ reported that the officer had passed away…in May 2017. His demise received international media coverage only by accident - Carl Schumacher, Petrov’s German friend was calling him to wish him happy birthday, only to be told he had died at the age of 77.